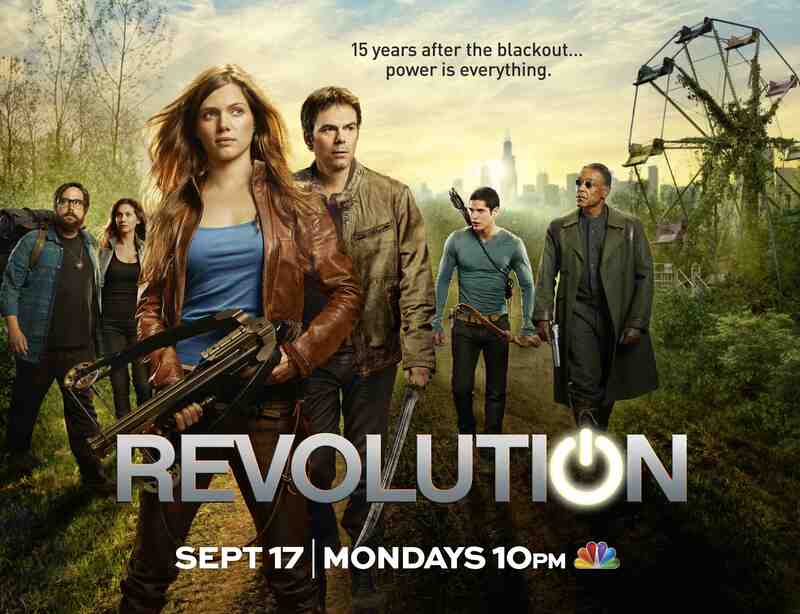 2013 is a fresh new start for TV networks. With midseason returns, and new shows at every corner, couch potatoes the world over definitely have a lot to get excited about this year. Then again, that’s what we keep saying as well whenever a new season of TV shows comes rolling in. Season in and season out we get a slew of new titles, some starting new addictions that create unbreakable appointments in fanatics’ schedules, while others fall short and leave viewers with a bad taste in their mouths. For the sci-fi and fantasy viewers out there (who admittedly are a tad more difficult to please), 2012 was quite a good year – but mainly because of the strong runs their long-time running shows have been doing. 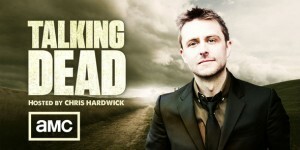 Shows like Doctor Who, Star Wars: The Clone Wars, Supernatural, and the like. Fringe had also been leading up to its finale, which concluded just recently. Ask anybody what they thought was the worst science fiction show of 2012 and they’d probably say it’s The Neighbors. This situational comedy from ABC takes the played out fish out of water premise of aliens living among us in a domestic setting and murders it with sub-par acting and ridiculously stale jokes. If I’d wanted to see bad talent set in New Jersey, I’dve watched Jersey Shore. Right. So we all know awesome AMC’s zombie survival series The Walking Dead is doing – it’s actually one of the most anticipated shows this year. Personally, I can’t wait for the midseason premiere this month – I’ve even went and zombie-proofed my pad if only to show my love for the series. But is the existence of a talk show about a bunch of guys geeking out on the recently-aired episode necessary? I don’t think so. A post-apocalyptic sci-fi series from major geek producer J.J. Abrams pitting a ragtag band of misfits against a corrupt dictatorial militia in a world without electronics and electricity is enough to turn any geek’s head. Unfortunately, the show is filled with half-baked executions of this concept, like dudes firing muskets, poor fight scenes, and unlikeable characters. Jake is a full-fledged sci-fi/fantasy dork whose love for TV is only overshadowed by his love for comicbooks. Jake makes sure he gets his TV fix through Cable TV Advisor. The Neighbors has it’s moments. It can be pretty funny. 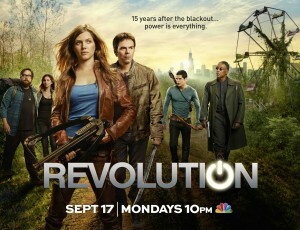 Revolution, from the few episodes I’ve seen, looks fantastic.